WRI offers discount forecast packages for those embarking on trans-ocean crossings, and offshore voyages for sailing yachts. Contact us for further details. 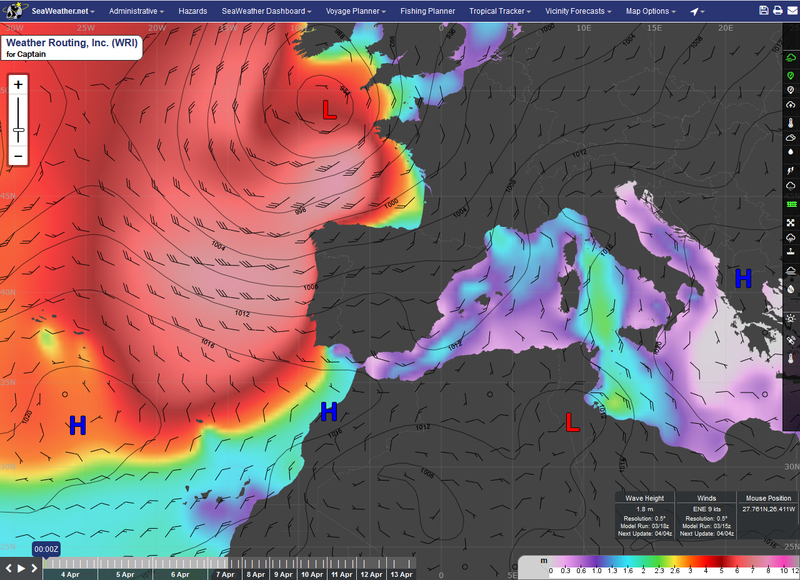 WRI combines the best of technology with experienced marine meteorologists to ensure your vessels are kept safe. Our team continuously monitors your fleet and provides products/services to protect the financial interests of our clients. Our forecasts and routing advice are custom-tailored for your yacht. We constantly monitor your vessel and as conditions dictate, will contact you directly to keep you in the know of any changes. 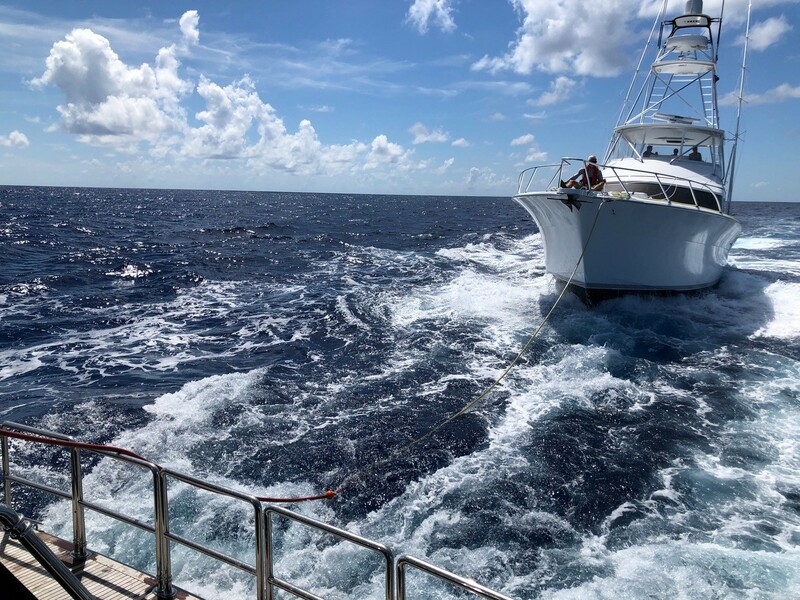 Our race and rally services provide optimal routing recommendations for most favorable conditions, factoring both weather and currents, using high-resolution data, generated in-house. 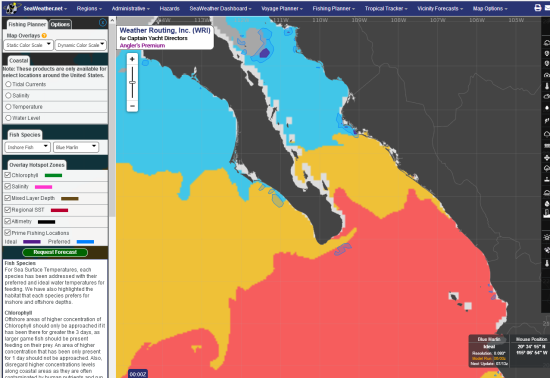 WRI’s fishing tournament services include weather forecasts and high-resolution fishing charts. Our SeaWeather.net service includes an interactive Fishing Planner page where you can view hotspot fishing zones for inshore and offshore species, along with weather and fishing chart overlays. WRI provides daily tropical summaries and when any threat is detected, our alert system provides instant notification so you can plan and receive detailed information as needed. 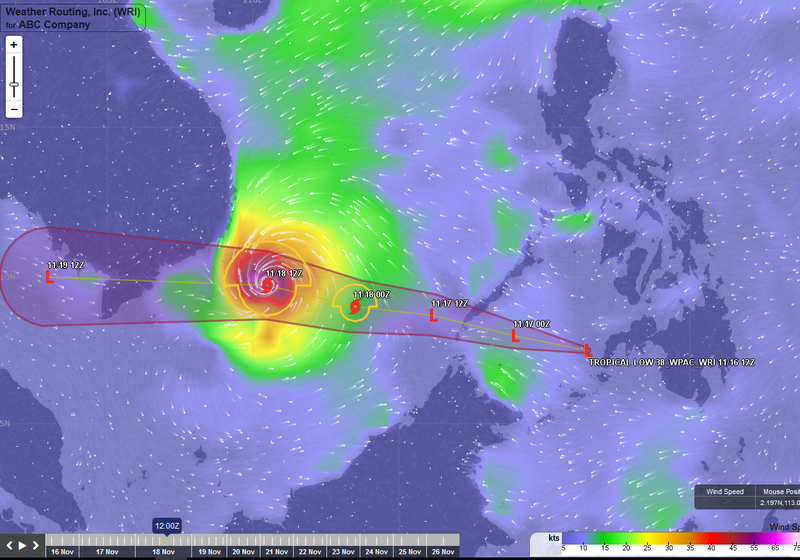 WRI’s SeaWeather OnBoard is the desktop version of our Voyage Planner. 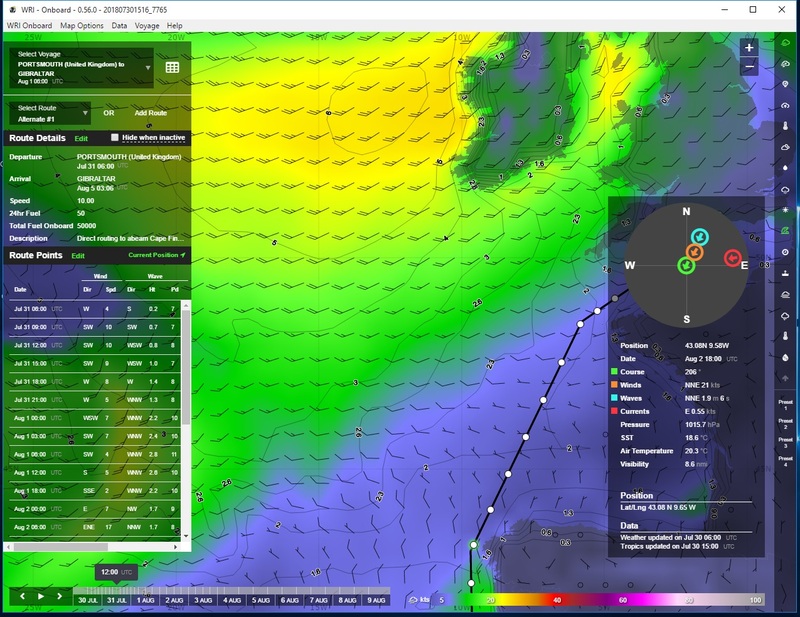 Users can create and compare multiple routing options, and overlay weather and current charts to aid in trip planning. WRI also provides forecasts on request and tropical surveillance, and our SeaWeather.net service includes a marina locator directory and links to marina websites. Great Harbour Cay Marina, located only 123 miles from Fort Lauderdale has 70 slips, fuel, water,laundry, showers, grocery, liquor, restaurants and pool. Car rental or taxi service is available as are bike rentals. Miles and miles of beautiful beaches can be reached by boat, dinghy, bike or taxi. Thank you for your great weather forecast as always!